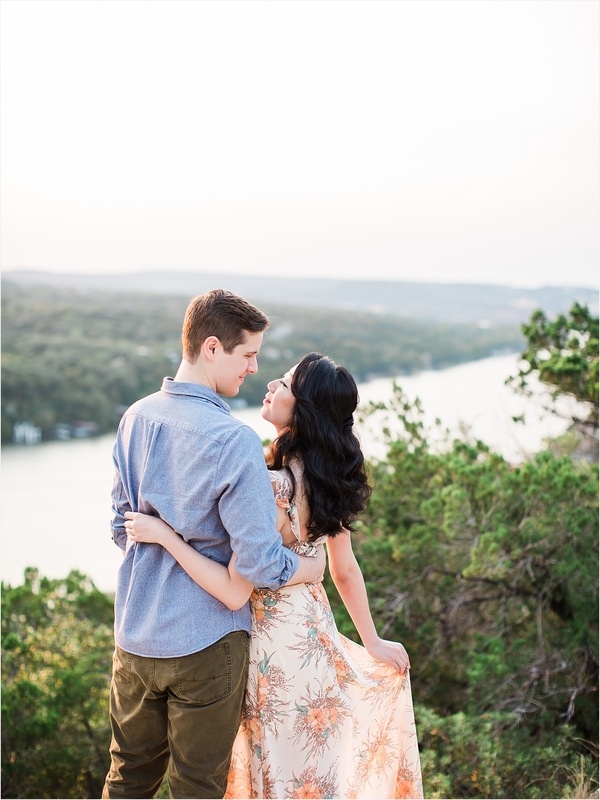 Would you believe that this session….this location, these outfits, hair & makeup, EVERYTHING – was pulled together in a single day? 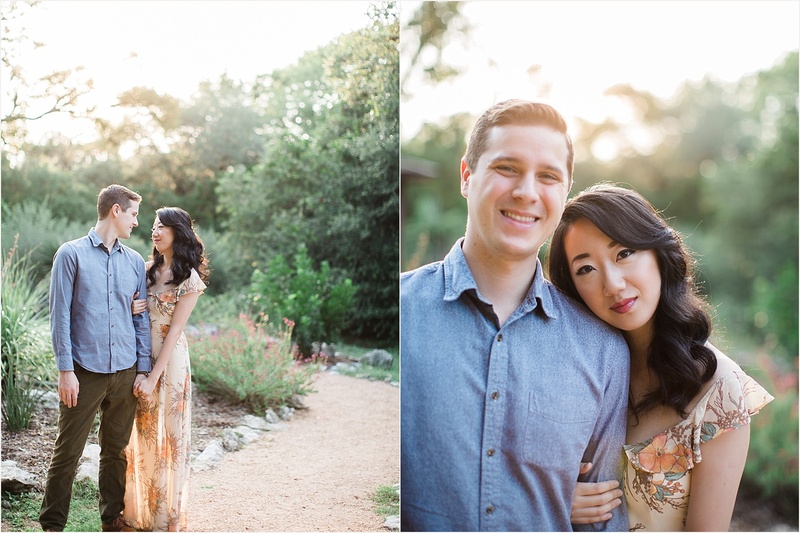 Carter & Jenny decided at the last minute (we’re talking about a month before their wedding) that they wanted engagement photos. 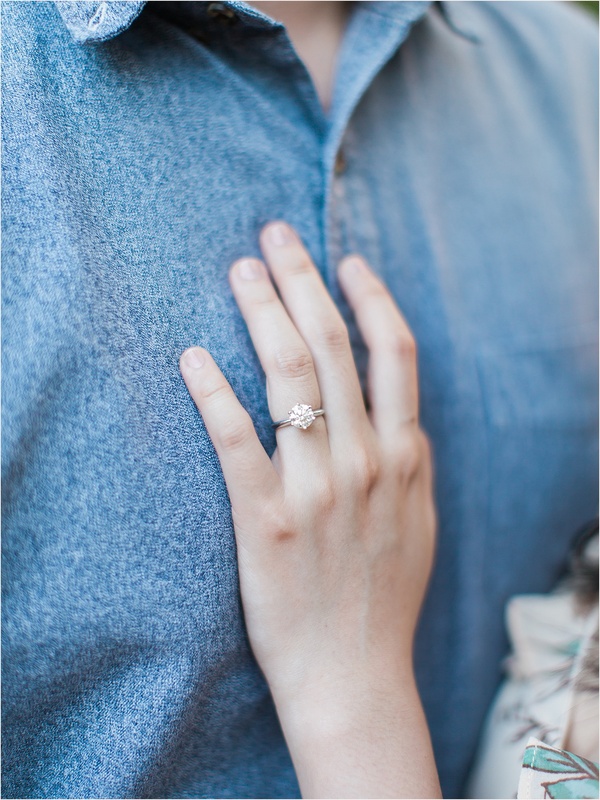 The only problem was, they only had one day available the next month to do them. 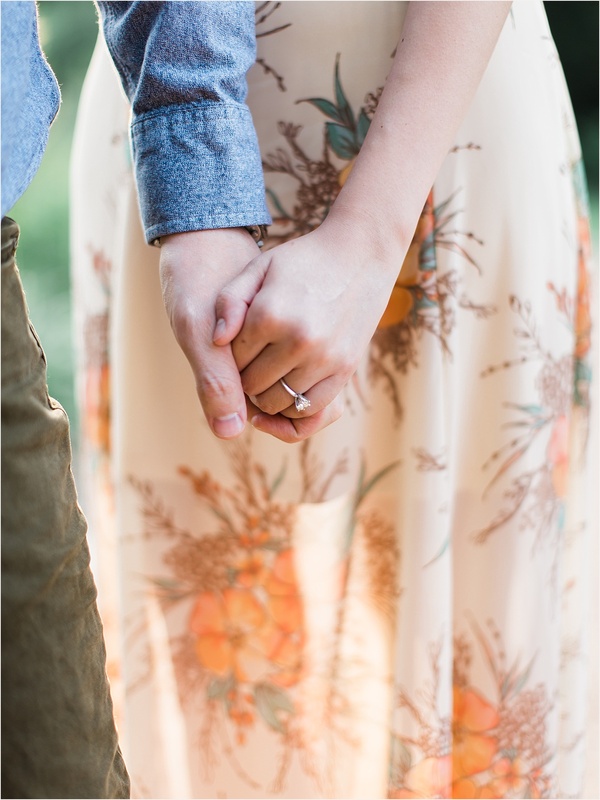 So what did we do? 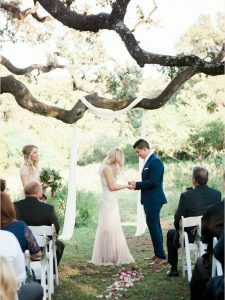 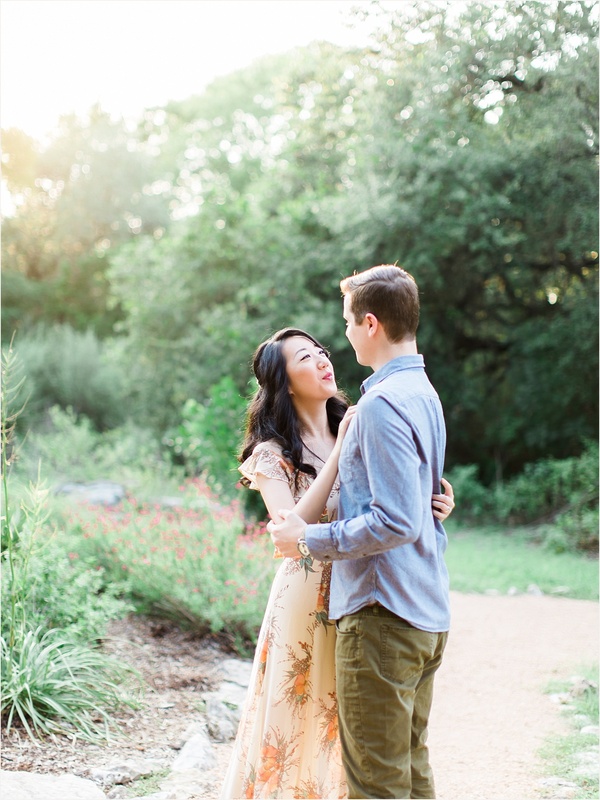 We made it work – and this session proves to me that the spur of the moment ideas can oftentimes turn out to be the best ones. 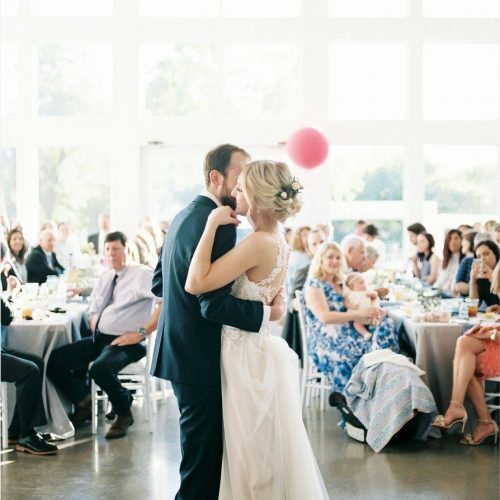 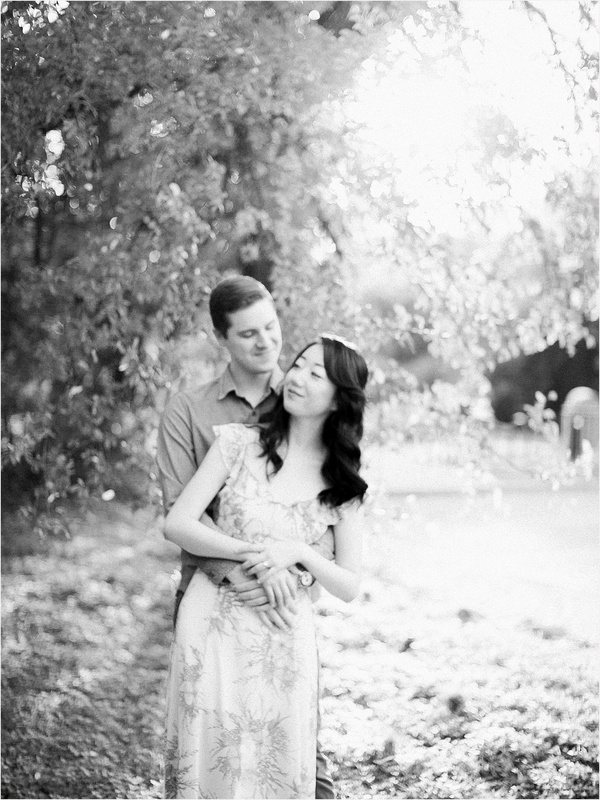 Just by looking through their images, you can tell how elegant these two are. 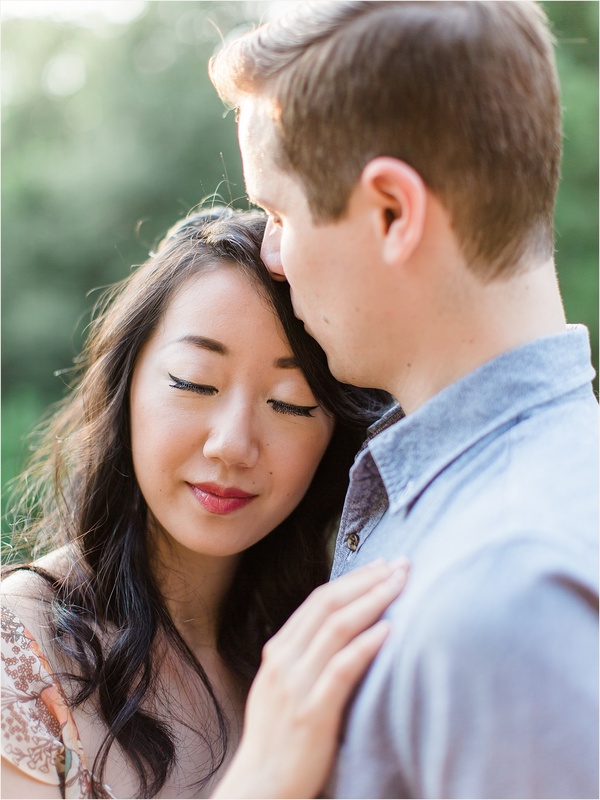 They radiate peace and love. 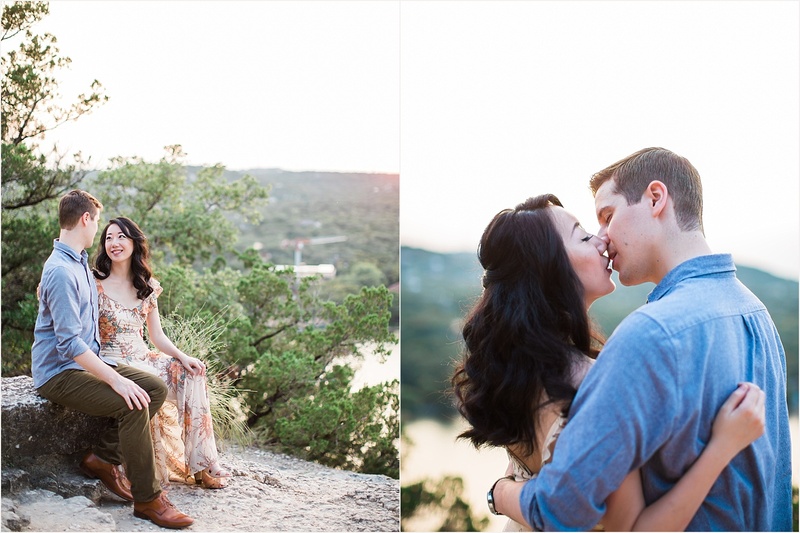 For anyone wondering, we started at Mayfield Park and ended at Mount Bonnell in Austin. 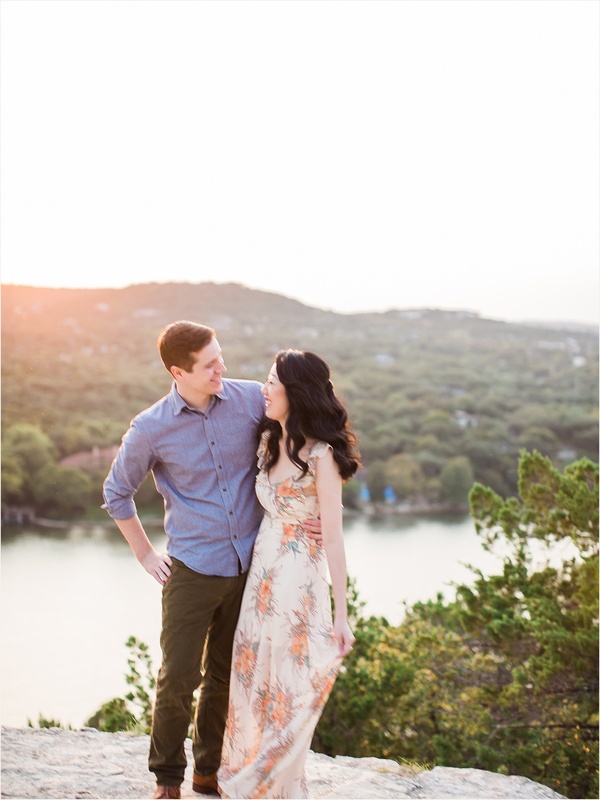 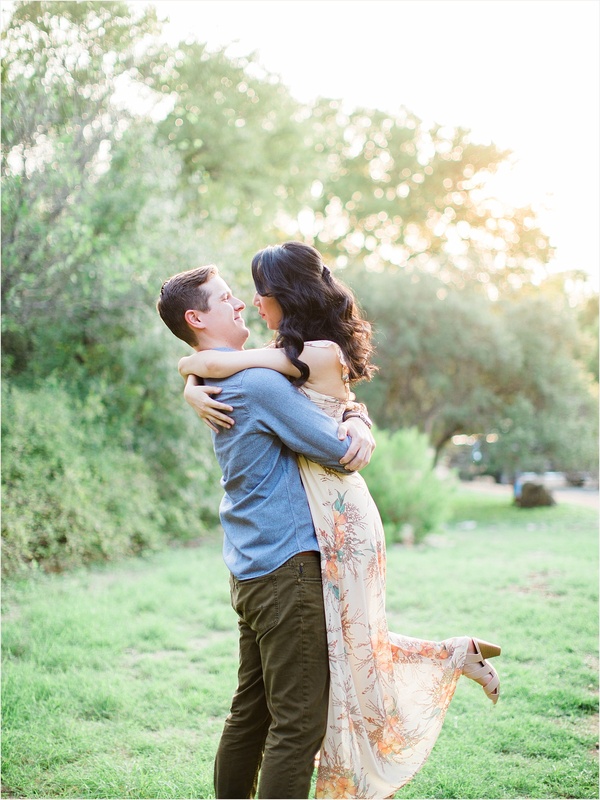 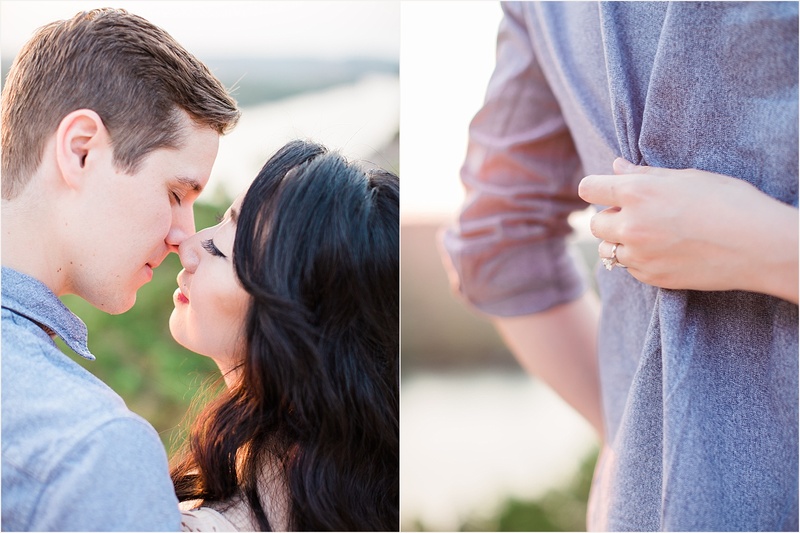 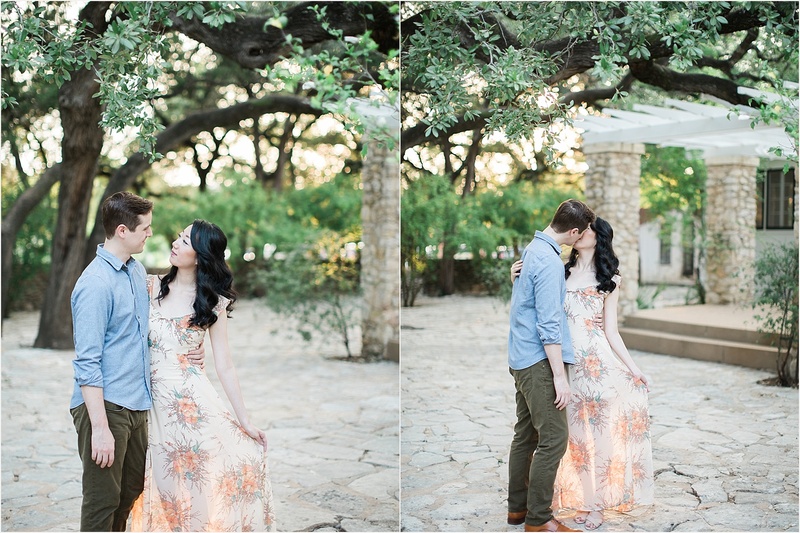 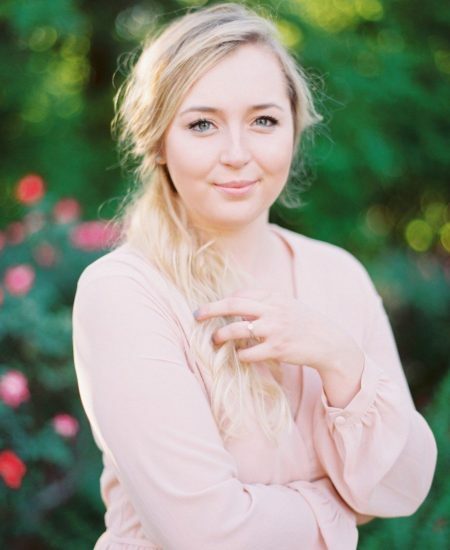 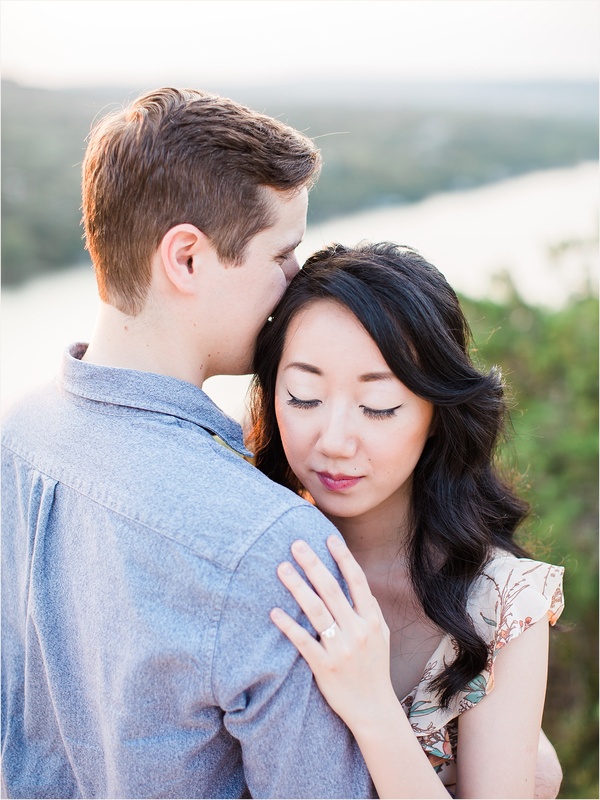 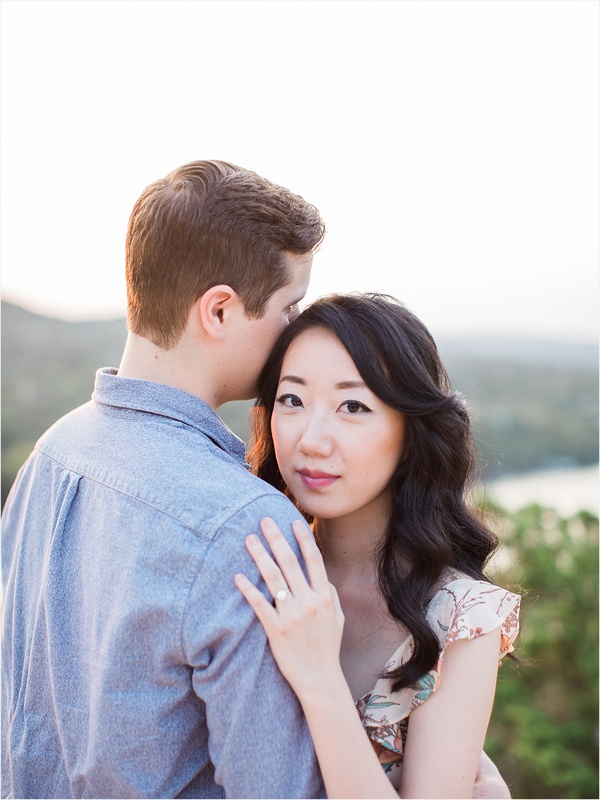 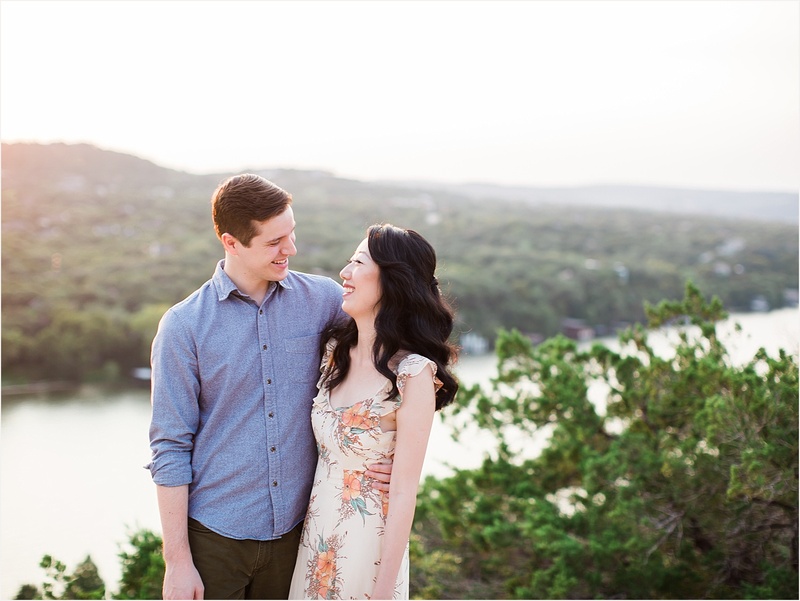 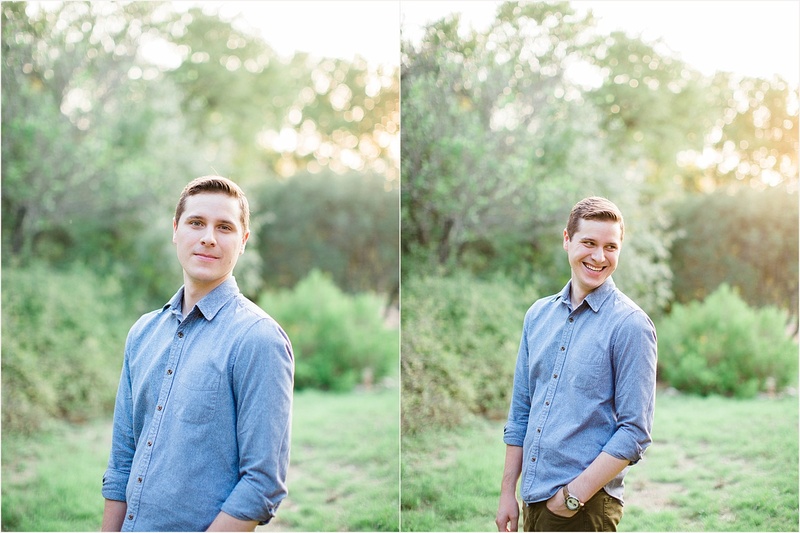 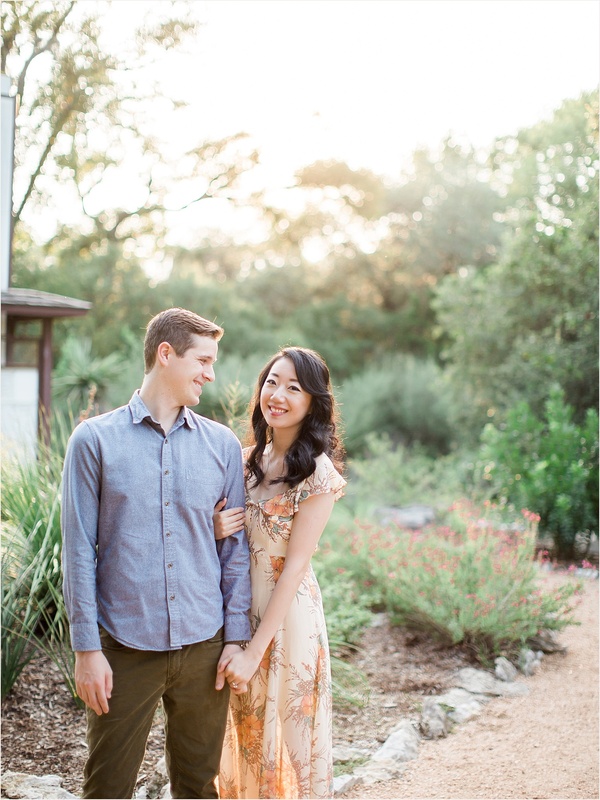 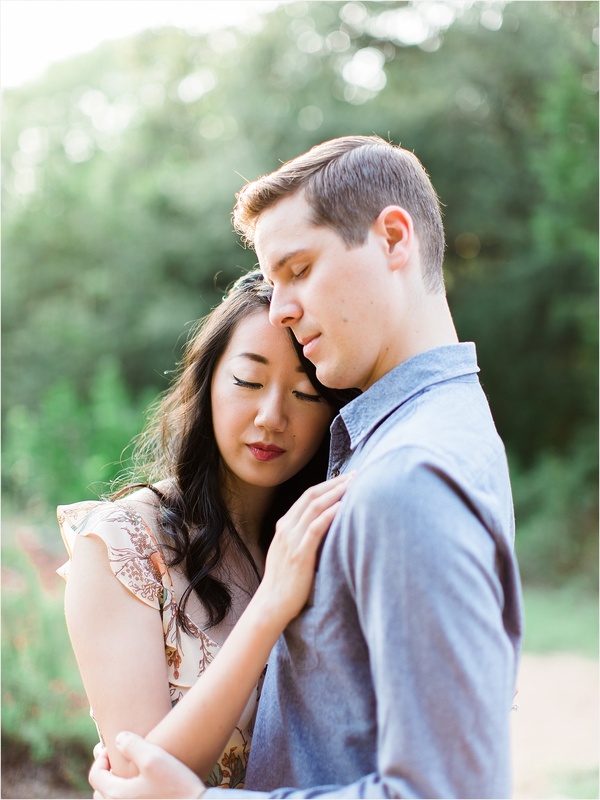 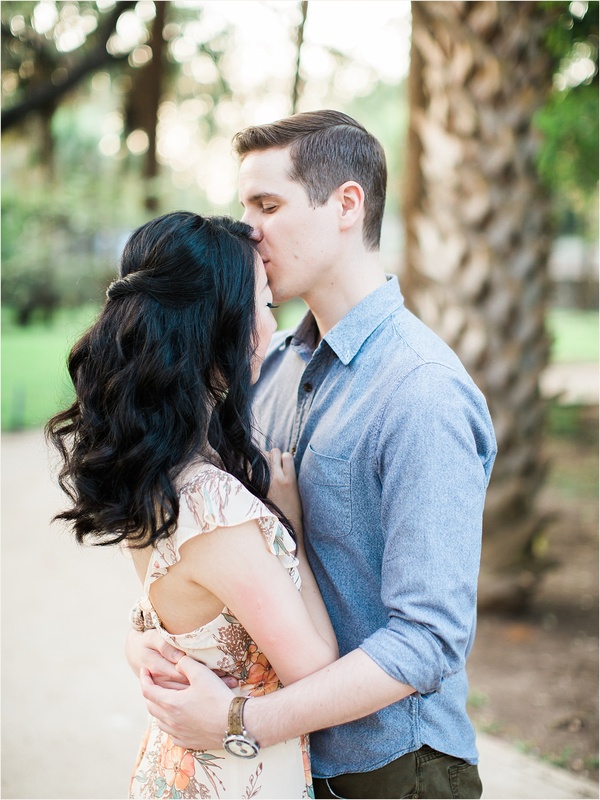 MB is one of my FAVORITE shooting locations in Austin – my husband and I actually did our own photos there! 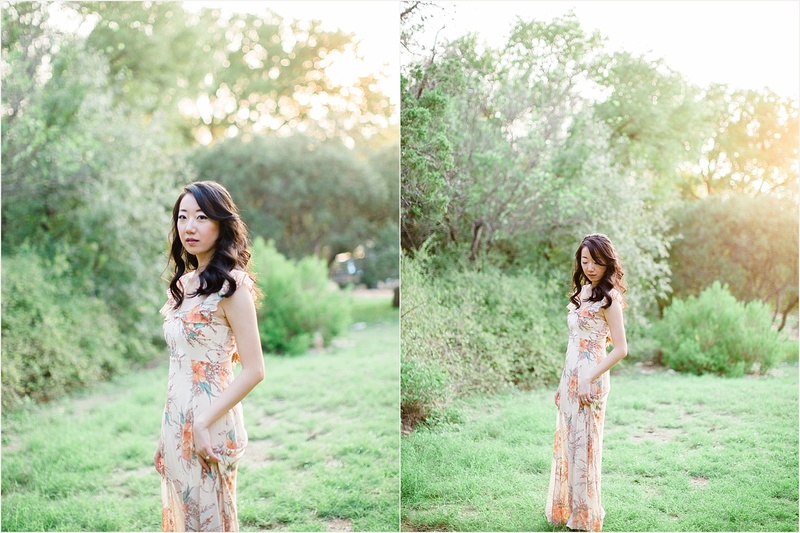 It gets the most beautiful sunset light. 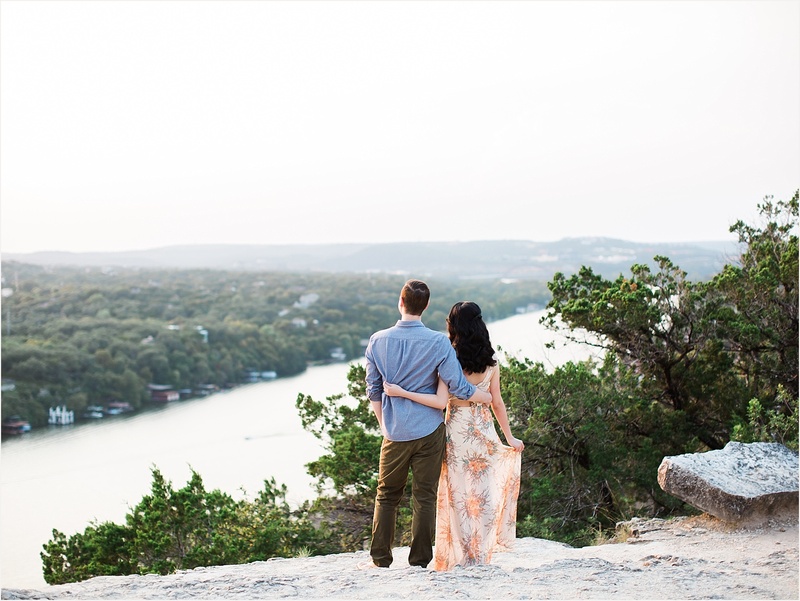 Have a scroll and see for yourself!